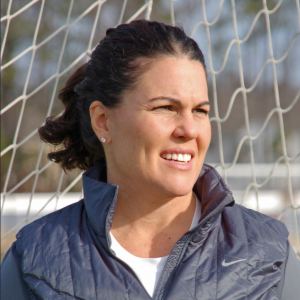 Active#010: Skye Eddie Bruce-Masters in Sports Science, founder of Soccer Parenting, ex Professional player talks about how she inspiring players by empowering the parents. 68:00 minutes podcast. I have learned so much in my research into adult behaviours and how it affect our children. Reed is one of my mentors. 1:15 Introduction to Sky Eddie Bruce and Soccer Parenting. Why did she start it, what were the issues and how does it work? 11:15 Parents engagements will impact the environment but how do you create it? 16:10 This is the impact Soccer parenting have in the sporting community. 23:20 3 parent categories and the Stroop effect & the 3 most common questions asked by parents. 35:45 Is your child coming home crying and not wanting to play or train any longer? What do you do and what can clubs and coaches do? 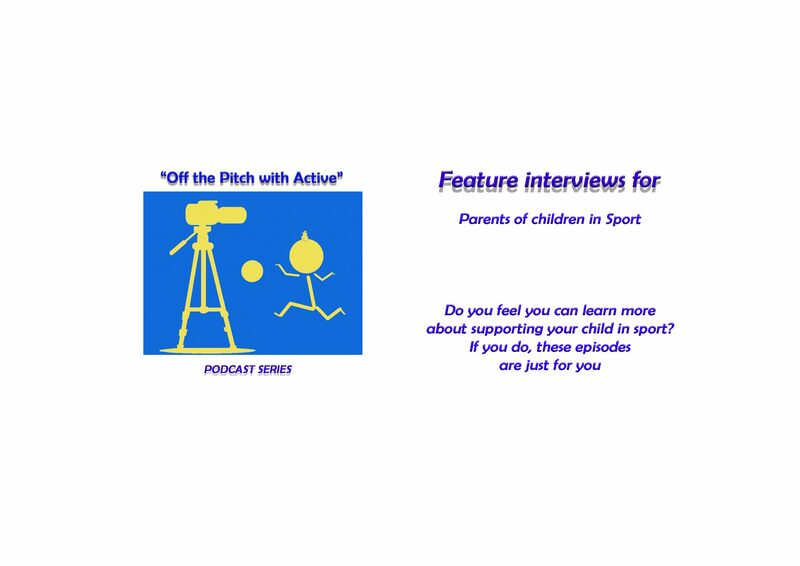 48:00 What are the boundaries; when should parents talk and when should they leave it to the coach and club? 57:45 Pre-game huddle-what is it and how does it help?